Adam takes a ‘hands-on’ approach with all Crowds on Demand clients, helping them to advocate for important causes, build their businesses, settle disputes or amplify their message. Adam has a long track record of delivering major wins even on the toughest of campaigns. 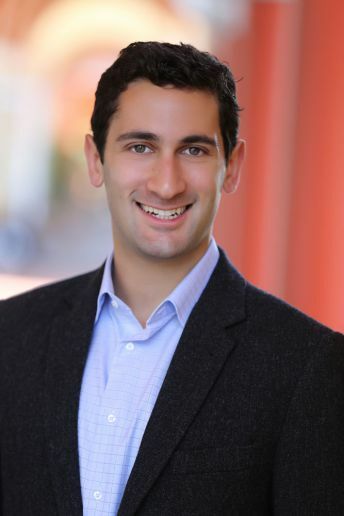 Before starting Crowds on Demand, Adam worked as a Reporter for AOL’s Patch sites, in product management positions at various Bay Area start-up companies, and as a political organizer for campaigns including Jerry Brown’s successful election as Governor of California in 2010. Adam has long been an active investor. He first developed his interest in the market at the age of six years old when he decided Southwest Airlines was a good company to invest in due to the Honey Roasted Peanuts. He continues investing in quality businesses to this day. In his free time, Adam can be seen running on LA’s beautiful beaches, piloting small planes, and exploring the world. He has made it to six continents and is still working his way to Antarctica. Crowds on Demand sponsored Spark LA’s annual “Sugar Rush” Gala event which raised money for apprenticeship programs for at-risk middle school students in Los Angeles. Crowds on Demand is a proud sponsor of Grad Girls Network’s Forum and Panel Discussion entitled “There’s More To Beauty Than Just Being Pretty: Merging Beauty, Brains and Values” to be held the evening of November 2, 2013. Crowds on Demand is proud to participate in the “Principal For A Day” program that links educators and business leaders in cooperation with LAUSD and the Los Angeles Chamber of Commerce. We are always looking for good causes to sponsor. If you think that you would be a good fit, please contact us.